Fleetview Online - ship security alert system SSAS (SSAS), providing safety on board. 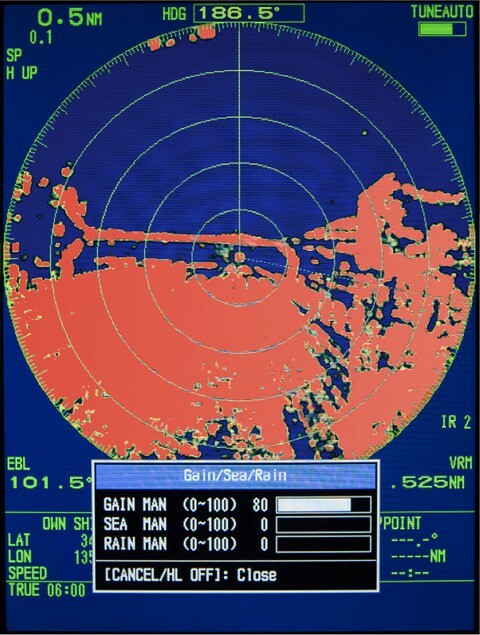 Radar in this series RMRS Certified for vessels up to 300 gross register tons. In the near future is expected to receive type approval of the Russian River Register. Equipment is available for purchase. You can make the order by sending a request by e-mail cirspb@mail.ru. For questions contact the Customer Service Department by phone in St. Petersburg (+7 812) 445-27-01 and 79045531441, Petrozavodsk: (+7 8142) 57-80-30 and (+7 8142) 57-00-03 .